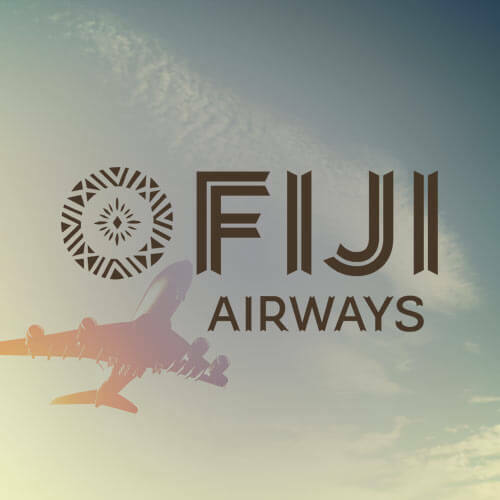 Fiji Airways of Australia sought to increase booking volume without an investment increase. Previous campaigns did not perform to the best of their ability because of tagging restrictions and lack of creative resources. Performics stepped in to develop a new campaign since all former retargeting pools were exhausted. Performics’ plan maximized volume in retargeting pools where the conversion rate was higher.